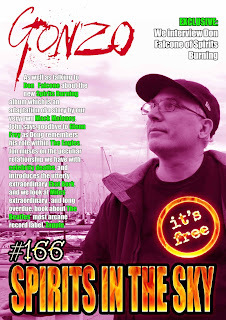 Don Falcone from Spirits Burning is on the front cover together with an exclusive interview with him inside. There is a feature on the extraordinbary Ekat Bork, and Doug and John say goodbye to Glenn Frey. We examine Miles' first hand account of the rise and fall of Zapple Records, Corinna unearths a picture of some gorgeous Kiss groupies, and Jopn muses about our relationship with dead celebrities. There are radio shows from Strange Fruit, Friday Night Progressive, Canterbury sans Frontieres, and Mack Maloney, the latest instalment of the saga of Xtul, and columns from all sorts of folk including Roy Weard, A J Smitrovich, Mr Biffo and the irrepressable Corinna. There is also a collection of more news, reviews, views, interviews and pademelons outside zoos(OK, nothing to do with small marsupials who have escaped from captivity, but I got carried away with things that rhymed with OOOOS) than you can shake a stick at. And the best part is IT's ABSOLUTELY FREE!!! 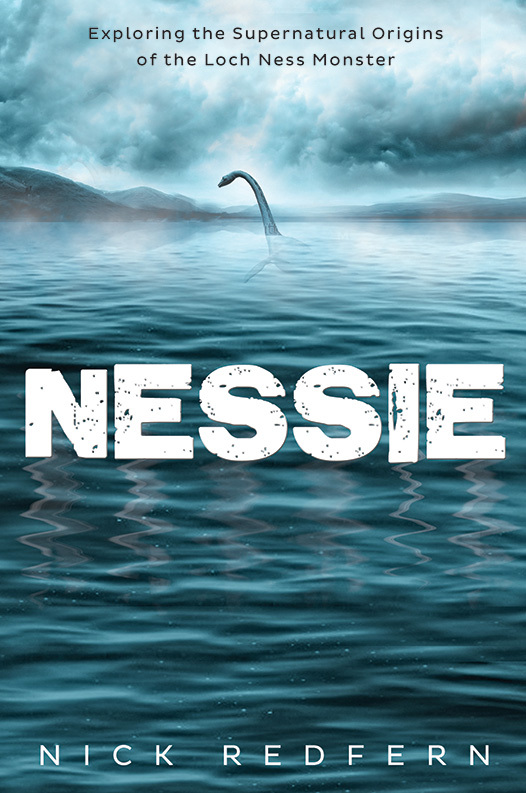 DOES LOCH NESS HAVE A HIDDEN DEPTH? ON THIS DAY IN 1908 - In England, the first Boy Scout troop was organized by Robert Baden-Powell.